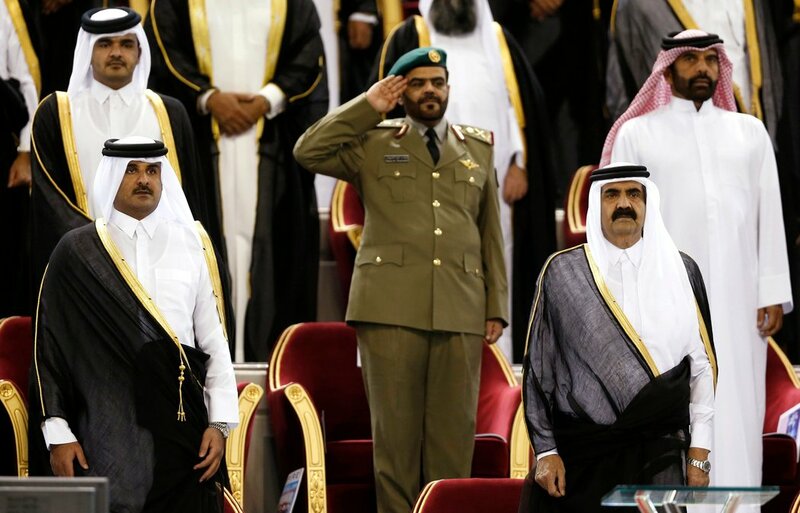 What’s driving the Persian Gulf crisis that has led Saudi Arabia and its allies to place Qatar under blockade? Today’s dispatch from The Interpreter is excellent: Here’s the Deal With the Saudi-Qatari Breakdown. Richly informative while remaining brief and straight to the point.